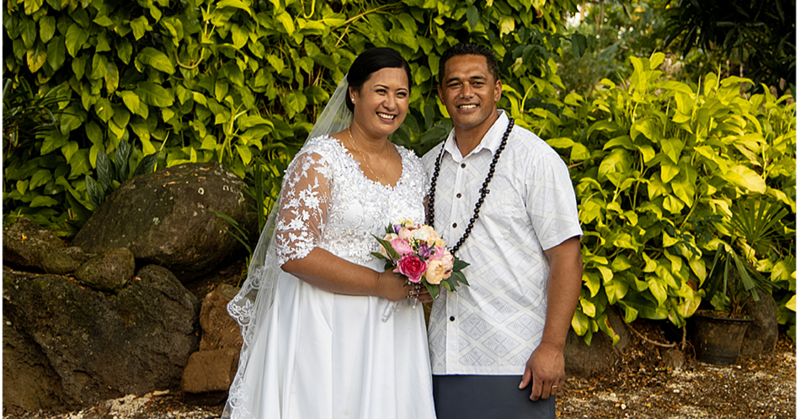 Prime Minister Tuilaepa Dr. Sailele Malielegaoi is heading home from Japan having accomplished a number of goals. 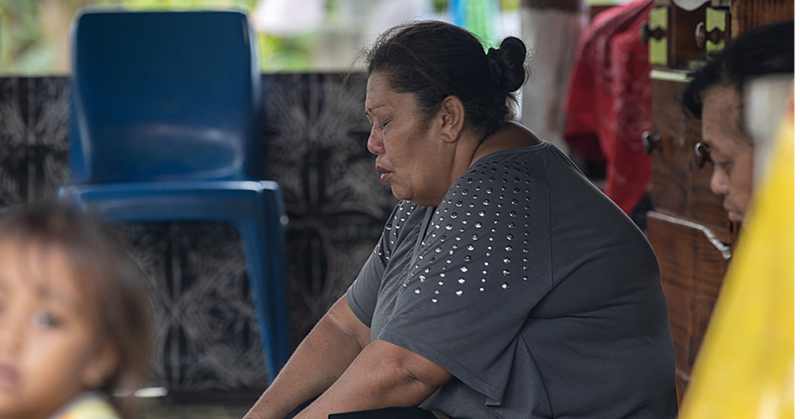 First he has successfully co-chaired the 8th Pacific Islands Leaders Meeting (P.A.L.M.) with his Japanese counterpart, Shinzo Abe. He is also returning home having been conferred the “Grand Cordon of the Order of the Rising Sun” by Japan, recognising his long contribution to strengthening the relationship between Japan and Samoa, as well as between Japan and Pacific Island countries. Most importantly, Tuilaepa has been assured of Japan’s continuing help through a pledge to grant 200 million yen (T$4.6m) for Samoa. The announcement was made by Japan’s Prime Minister, Shinzō Abe, in Iwaki, where the 8th P.A.L.M took place. “In today’s meeting I have conveyed and informed him a grant aid to the tune of 200 million yen for the provision of medical equipment and others,” Mr. Abe said. Mr. Abe believes working together will solve challenges facing Japan and the Pacific region. 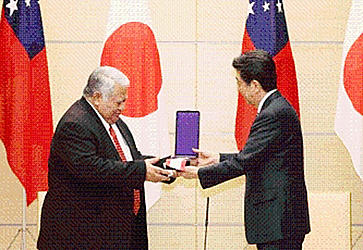 Prime Minister Tuilaepa expressed his sincere gratitude to the government of Japan for their endless support. Tuilaepa said Japan and Samoa share the same interest in sports, especially rugby. “Abe and I also discussed the importance of people to people exchange, such as in sports and cultural exchanges to promote mutual understanding and the appreciation of our two countries including diversities." “We would also like to work closely with Japan and appropriate entities to progress sports development efforts and to better facilitate sporting pathways for our players and athletes utilising the opportunities under the Rugby World Cup 2019 and the Tokyo 2020 Olympic and Paralympic Games." “Just this week, we have a team of eight rugby students from Samoa who will be undertaking sports and cultural exchange programmes with Iwaki City and this is the area that we would like to build on in the future,” Tuilaepa said. 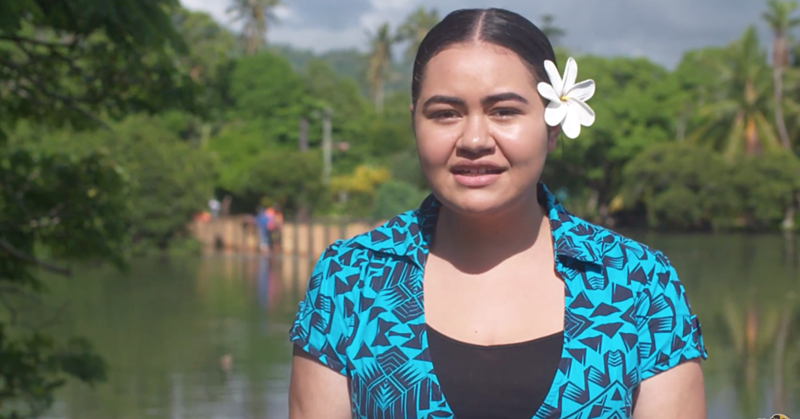 “Other key areas of our discussion this week will focus on the strengthening of the facilitation of trade and investment pathways and also the possible expansion of the scope of people to people exchanges just between Samoa and Japan."